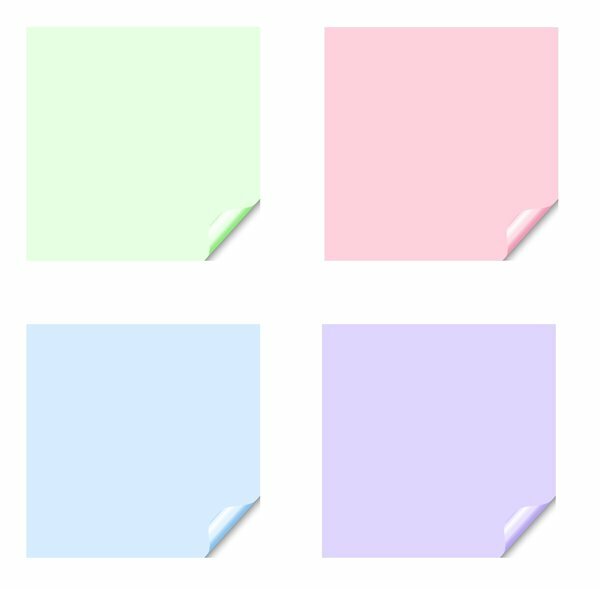 Square stickers with a lifted edge, in pastel colours. Copyspace for your pricing, message or announcement. May be used as web buttons.